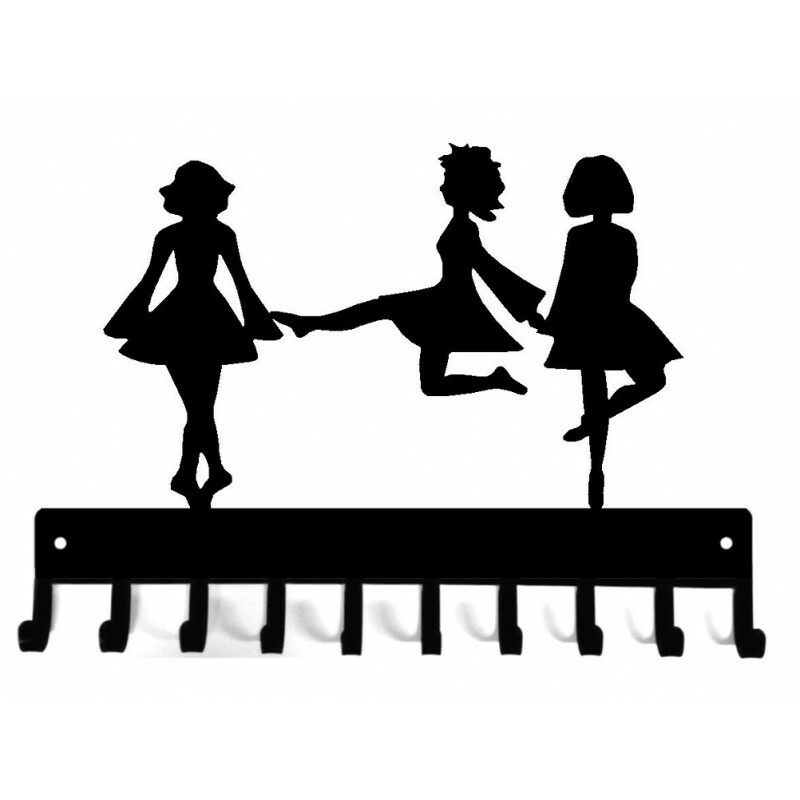 Medal Rack-Irish Dance Trio Medal Hanger. 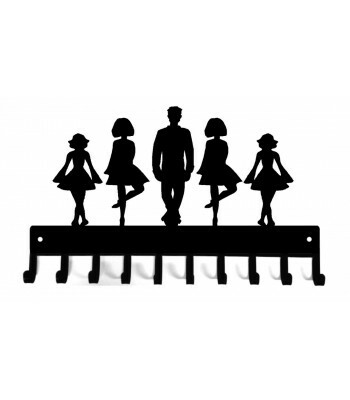 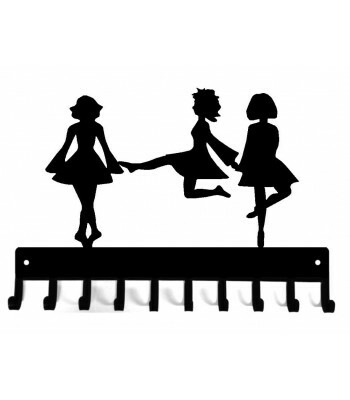 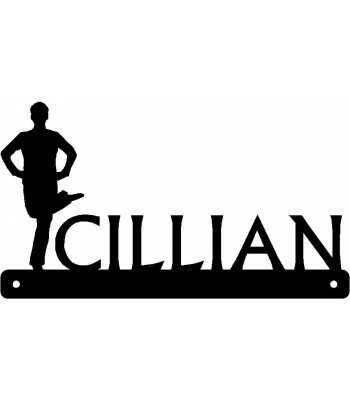 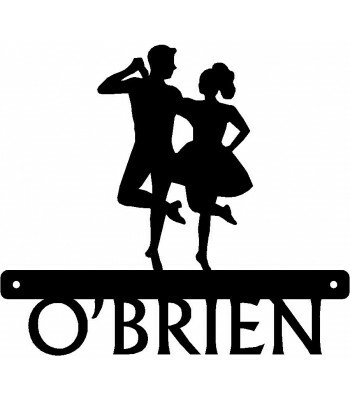 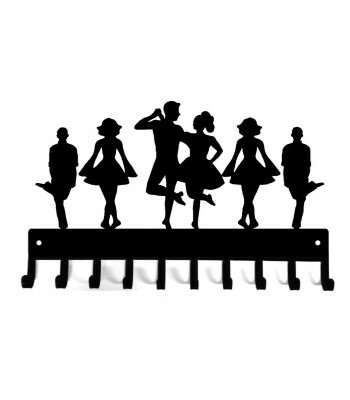 Irish Dance Trio Medal Hanger. 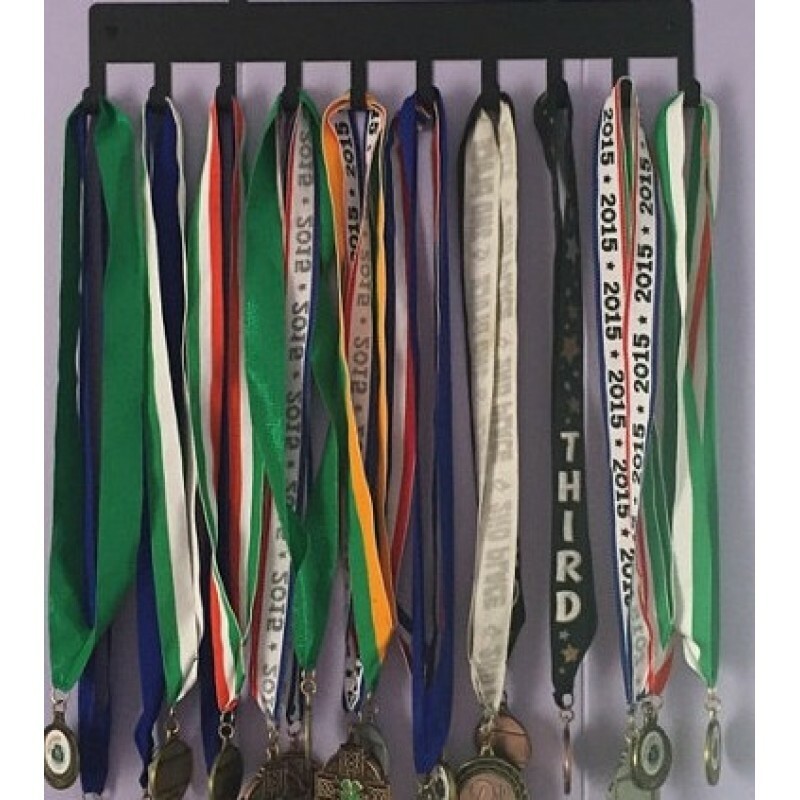 A great way to display all the medals, ribbons and awards. 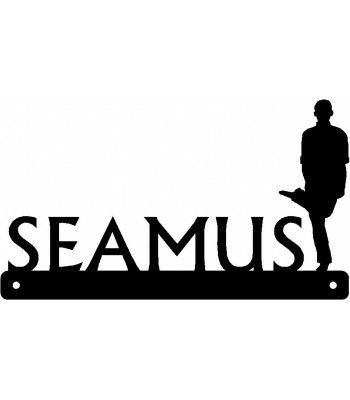 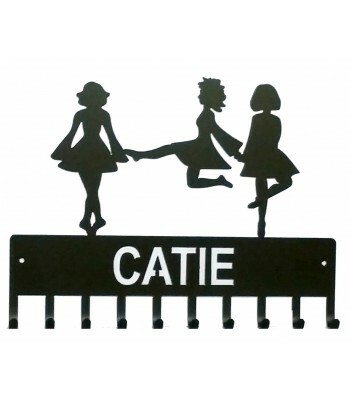 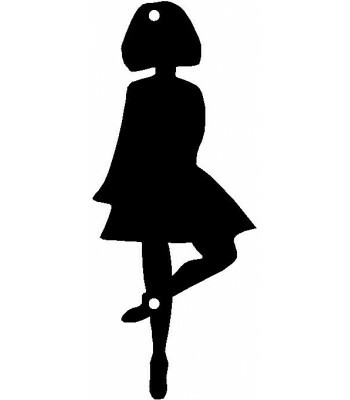 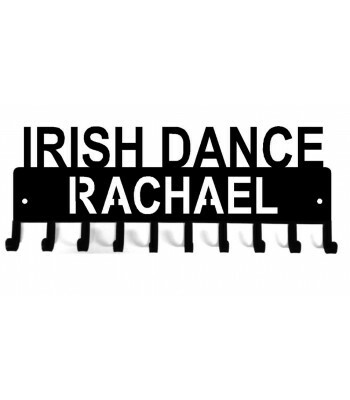 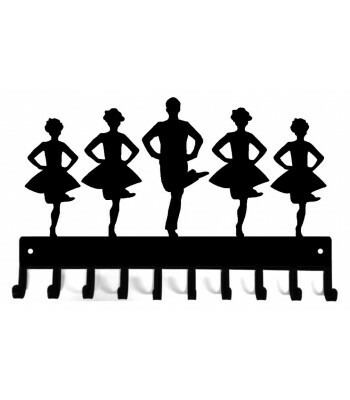 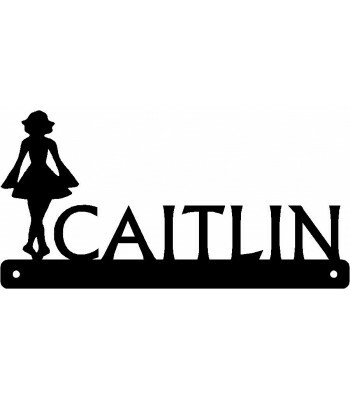 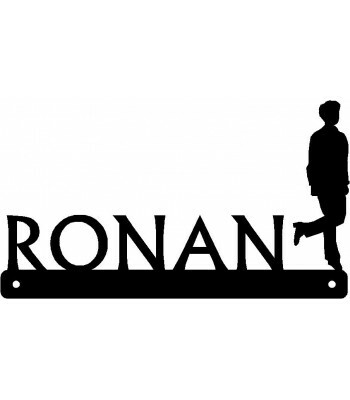 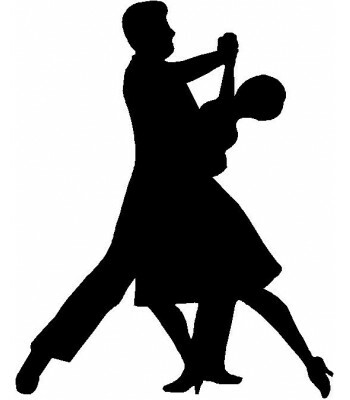 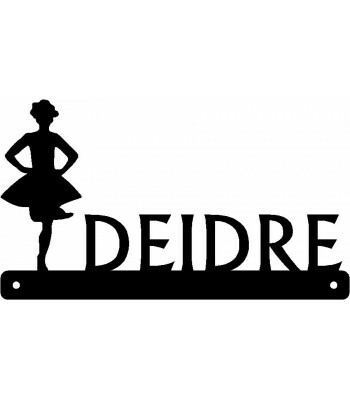 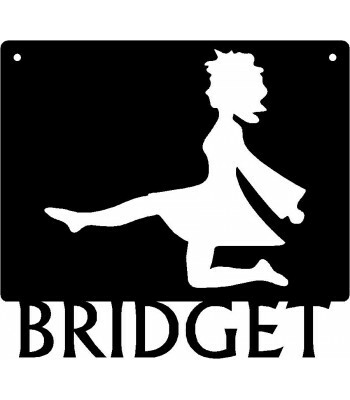 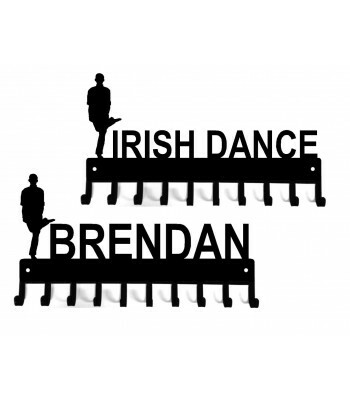 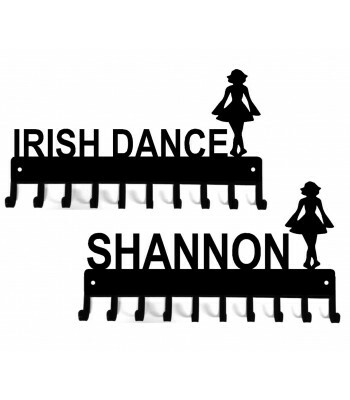 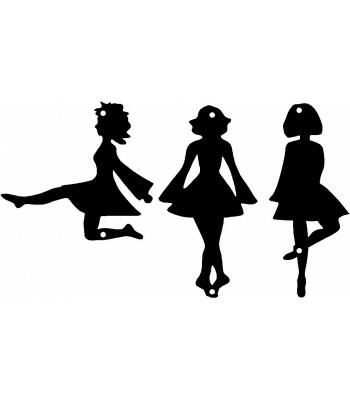 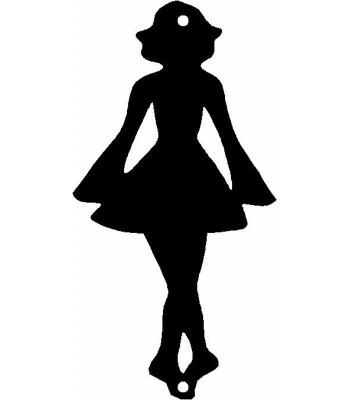 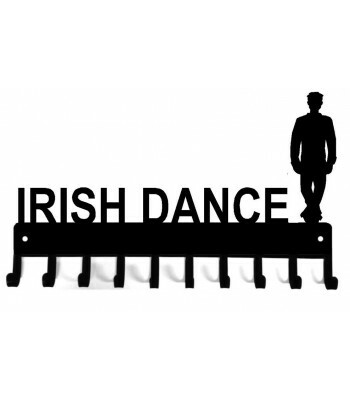 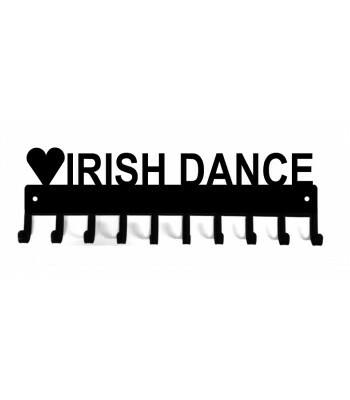 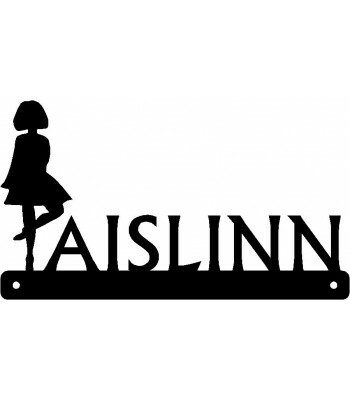 This will make an awesome gift for your Irish Dancer or for the dance studio! 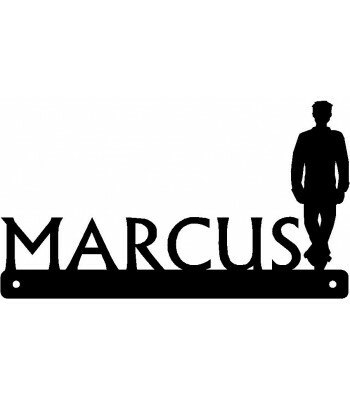 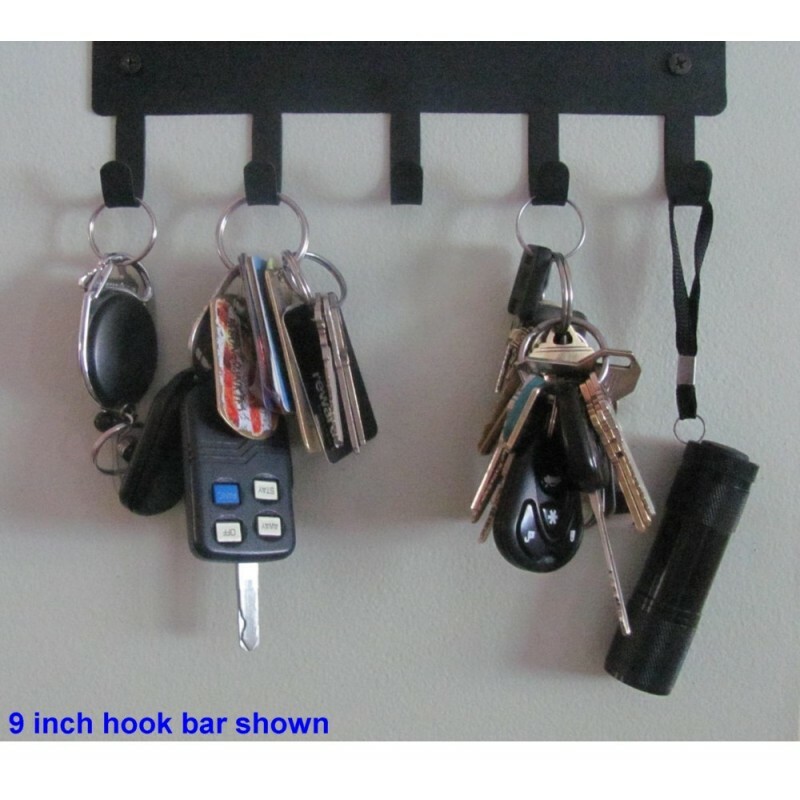 Size: Approx 15 inches wide with 10 hooks.